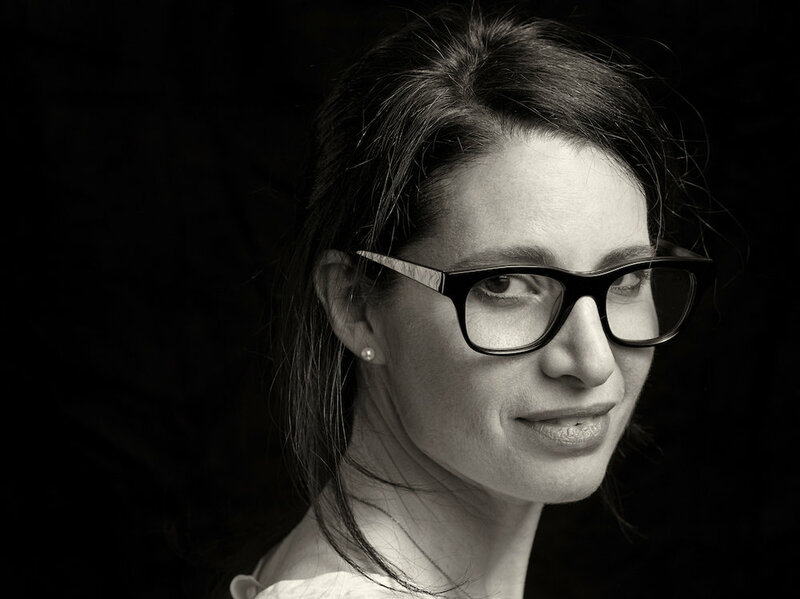 With a degree in political science from Barnard College and a Master of Architecture from the University of Pennsylvania, Rachel Slade began her journalism career as the design editor at Boston magazine and moved up the masthead to executive editor. After a decade on staff, she became a full-time freelance writer in 2016. She is currently the interim editor of the Ideas section at the Boston Globe. Her magazine work has earned considerable national recognition, including a national civic journalism award for an investigative story on the Boston Redevelopment Authority. In October 2016, Yankee magazine ran her long-form narrative about the sinking of the container ship El Faro, a CRMA finalist for reporting, which led to the book, Into the Raging Sea. Her think-pieces on shipping and maritime safety include "How Cheap Is Too Cheap?" and "Duck Boats Had Trouble from the Start" (Sunday Boston Globe Ideas section). Rachel splits her time between Brookline, Massachusetts, and Rockport, Maine. FOR INQUIRIES REGARDING INTO THE RAGING SEA, CONTACT RACHEL KAPLAN AT ECCO/HARPERCOLLINS. HAVE A STORY IDEA? EMAIL RACHEL AT INTOTHERAGINGSEA (AT) GMAIL.COM.